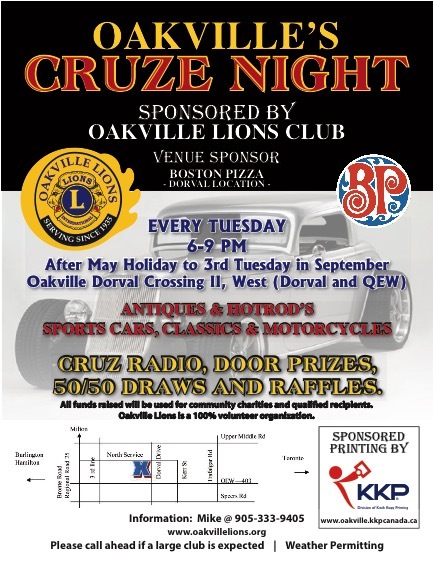 The Lions Club of Oakville has set up a scholarship fund in the name of the late George Winnett, a longtime resident of Oakville and a long time Lions Club member. This year we will be awarding two scholarships of $1000.00. For more details see George Winnett Scholarship tab on left.